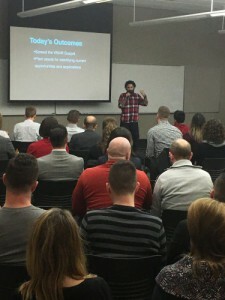 Charlie Rosenbury of SELF Interactive recently gave a presentation during The eFactory’s Lunch and Learn series over Virtual and Augmented Reality and its current and potential impact on business today. He has tasked himself with the mission of “spreading the VR/AR Gospel.” He started the presentation going over the current VR/AR options available to consumers today. You might be most familiar with Google’s Cardboard or the Samsung Gear VR. In terms of adoptions, Samsung Gear leads the pack with 4.5 million adoptions, which can be attributed to its relatively low cost. 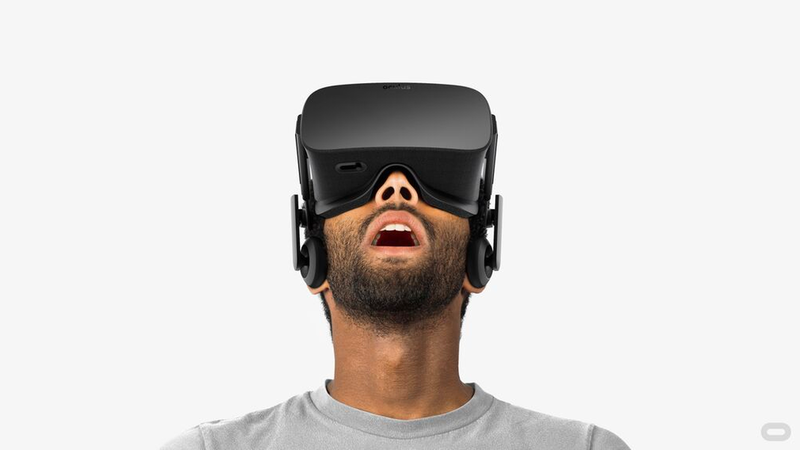 With any new technology, the cost to jump into the VR/AR game can be a little overbearing. Rosenbury states that later in the future, one can expect the cost to drop while maintaining steady improvements. One of the hurdles that VR/AR presents is that it is initially a hard sell. Basically, you have to experience it to understand what all of the hype is about but the experience is no good if the person that’s showing you isn’t well versed in the world of VR/AR. Down the line, the impact that this has on business (and the world) is exponential. Areas such as health care can stand to gain a lot from this technology. Rosenbury predicts that VR can help doctors as they prep for surgery and help patients deal with phobia therapy, and much more. Right now, there are real estate companies that are leveraging the power of VR to sell apartments and condominiums without breaking ground on the properties. There are big companies and venture capitalist groups out there like Facebook, VR Venture Capital Alliance, and VR Impact that are putting in billions of dollars to get their hands on this technology and expound upon it. At this rate, we do not know what the future holds for Virtual and Augmented Reality, but it is safe to say that we are now believers after this presentation. You can contact Charlie Rosenbury here. For more information on future events at The eFactory, click here.